Mun Hing-Lee Petroleum Products Sdn Bhd is a company that supplies industrial petrochemical products. Our main company is located in Kuala Lumpur, Malaysia. Our company products are diesel, lubricant oil, kerosene, medium and light fuel oil, and storage equipments include metal drums and skid tanks. 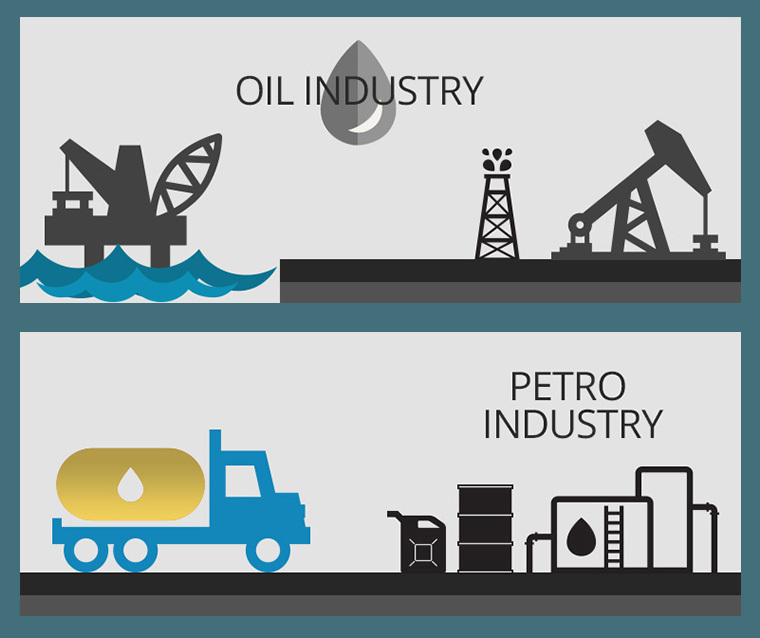 We collaborate with Malaysia’s major oil companies such as PETRONAS, Shell, Petron and Chevron. Our company are well equipped with facilities include oil tankers, common trucks, pumping system, storage tanks that amass up to two million liters of diesel and metal racks that can hold up to five hundred drums of petrochemical products. There are to maximize our storage capability so as to allow us to respond better to customers’ requirements. Mission of Mun Hing-Lee Petroleum Products Sdn Bhd is to provide the most reasonable price for our products and to be a responsible dealer by providing valuable services include assisting customers support letters to apply for storage license, renting skid tanks and other services and to ensure all operations to be conducted safety, friendly and efficiently while protecting our environment. Then, our company vision is to become the largest dealer in the oil industry field. If you have any problems or questions, please call us immediately because our professional sales team will give you a detailed explanation about your problem.